Pared-back elegance is the keynote of these lightweight travel trousers. The sleek full-stretch construction offers superb fit and comfort, coupled with impressive hot-climate performance. 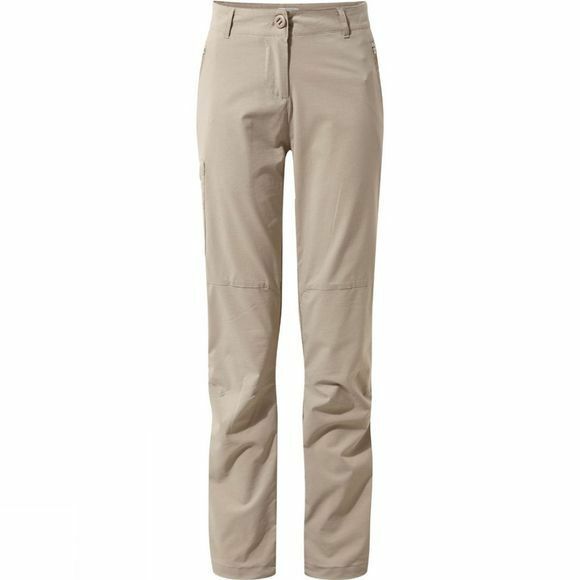 NosiLife Pro Trousers combat odour for a longer fresh feel and are sun- and insect-protective. An outstanding choice for the summer trail.